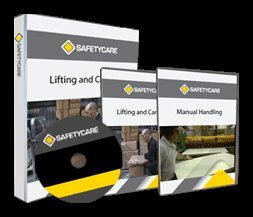 Workplace Safety Blog | Safetycare | Safety Training Videos | Free Safety Pictures and Resources: Are you on Facebook? Are you on facebook? Why not become a fan of our Safetycare and Montie pages! All of our new releases and Montie updates are annonced there, and it's a great way to stay up to date with what we are up to. CLICK HERE TO GO TO OUR PAGE!